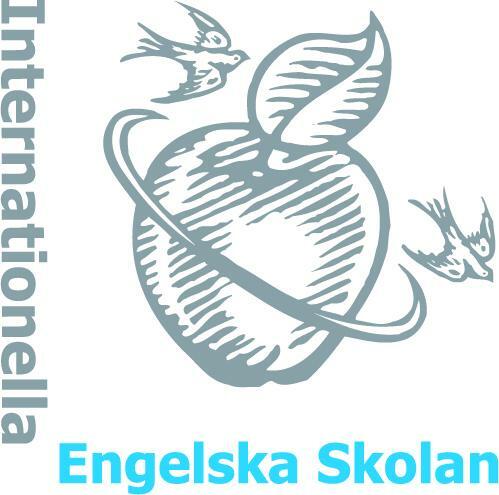 Internationella Engelska Skolan is now recruiting the very best teachers to start in early August 2019. We are seeking a qualified Home Economics teacher to join our fantastic working environment. Internationella Engelska Skolan (IES) is a highly successful school group in Sweden with students receiving high grades and a diverse and energetic staff. We have around 25,600 students enrolled in our 36 schools across the country with approximately 2,700 members of staff. IES is non-selective and students do not pay fees to attend school. Our schools follow the Swedish curriculum and are bilingual with 50% of teaching in Swedish and 50% in English, with Home Economics taught in English.